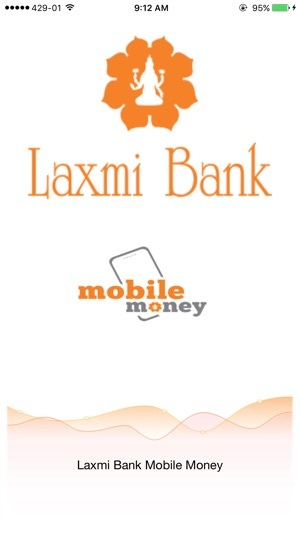 Laxmi Bank Mobile Money is a convenient and safe transaction banking application offered online. 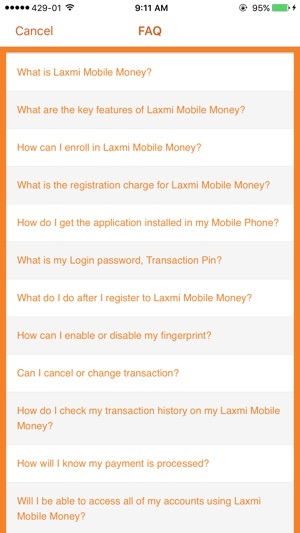 You can manage and access your Laxmi Bank accounts quickly and securely either through SMS, WIFI, 3G or Edge. •	View your account balances and recent transaction statements. 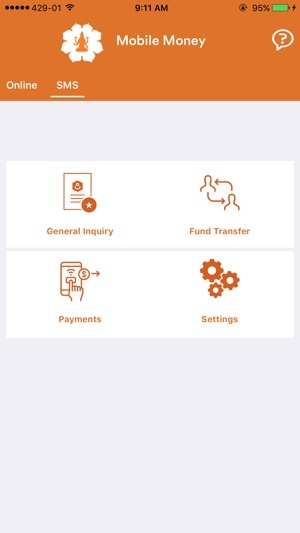 •	Transfer funds between your applicable Laxmi Bank accounts. 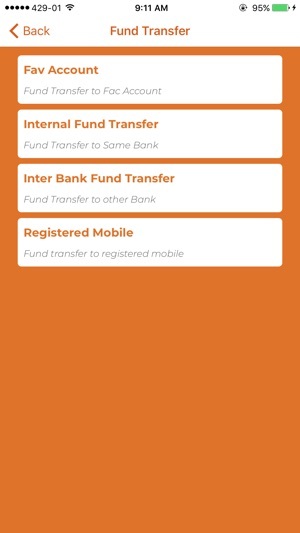 •	Transfer funds to another bank account associated with fonepay networks. •	Pay bills to utilities like Postpaid, NTC Landline, and Credit Cards. •	Direct Top-up to NTC Prepaid, Postpaid, ADSL, Ncell Prepaid, Ncell Postpaid, DishHome and Simtv accounts. •	Recharge Vouchers for NTC prepaid, NTC CDMA, Broad-link, Smart Cell and Dish-home. 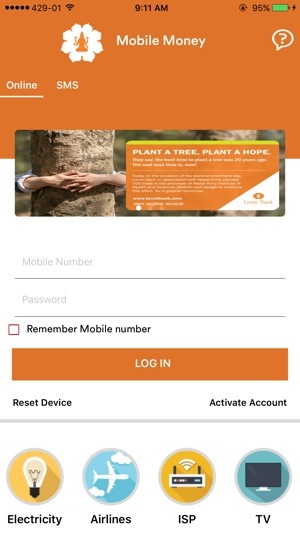 •	Locate Branches, ATM's and Merchants with its route navigation. •	Get latest foreign exchange rates issued by the bank and stock market value of the bank. •	Account Statement of selective date ranges. 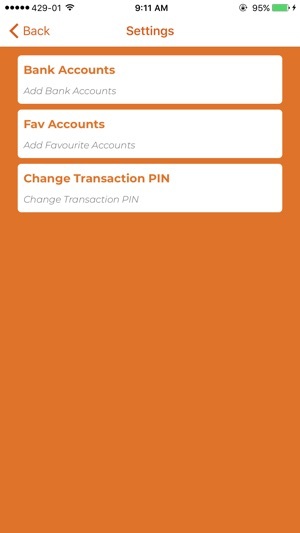 •	Get instant notifications from debit or credit on account activities. 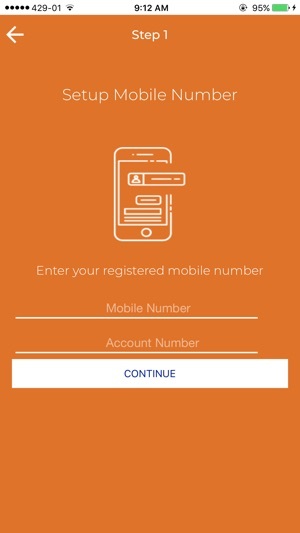 - Numeric Keypad is provided in account number field in ACTIVATION page. 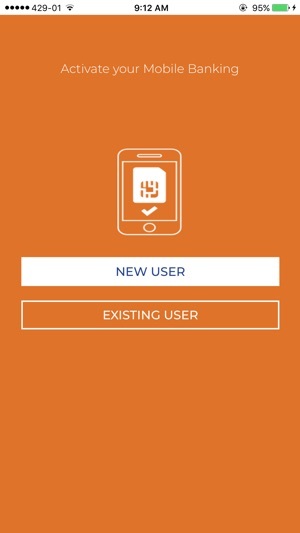 - Password Reseted User option is integrated in ACTIVATION page. - Label text is removed and replaced with N/A label. When will be the new updated version available for ios???? Payment screen is blank. This app is useless without this feature. Please fix it soon. Plz update the app and resolve the issues..app is not fuctioning at all for the ios.